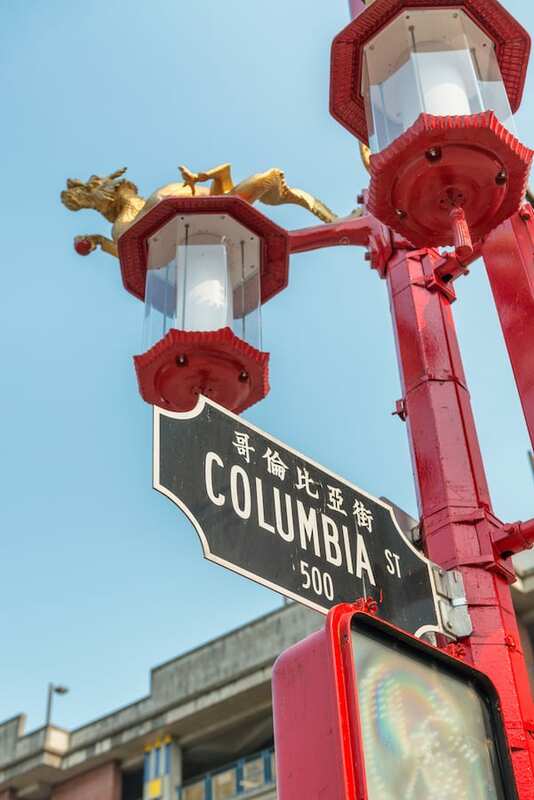 Renowned for it’s generations of rich heritage, and still popular today for its vibrant nightlife, market and historic landmarks, Chinatown is a Vancouver treasure. 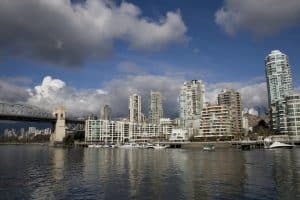 From heritage buildings telling the stories of Chinese pioneers, to hip clubs, Hong Kong style cafés, Carrall Street shops, and the authentic 15th century designed Dr. Sun Yat-Sen Chinese Garden, Chinatown Vancouver is an enlightening cultural experience. If you prefer to move at your own pace we have you covered. Our Hop-On, Hop-Off PARK and CITY Routes both lead you to the Chinatown Stop C13/P20. It's your adventure, on your time. What can I see in Chinatown? 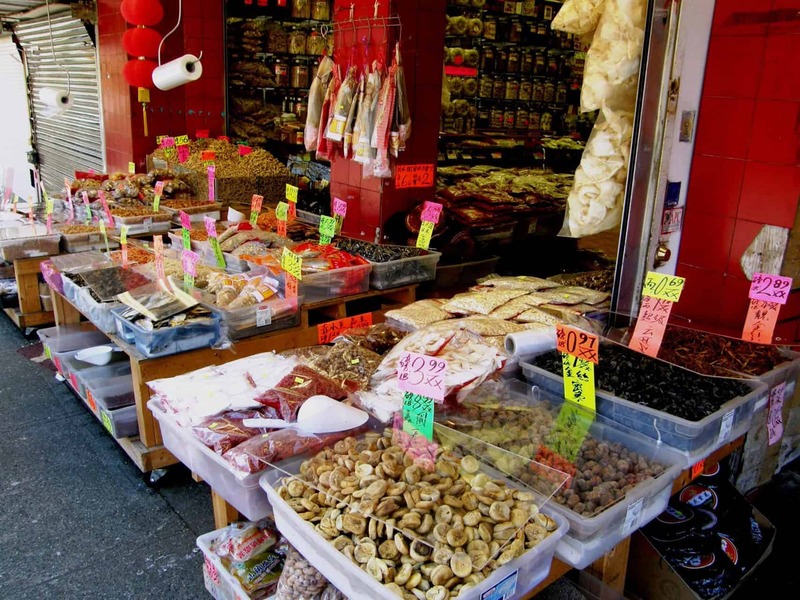 Chinatown is home to many restaurants, antique shops, and monuments. One of the most popular places to visit is the Dr. Sun Yet-San Classical Chinese Garden. 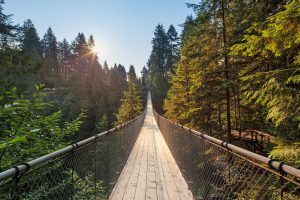 How far is it to walk from Gastown to Chinatown? 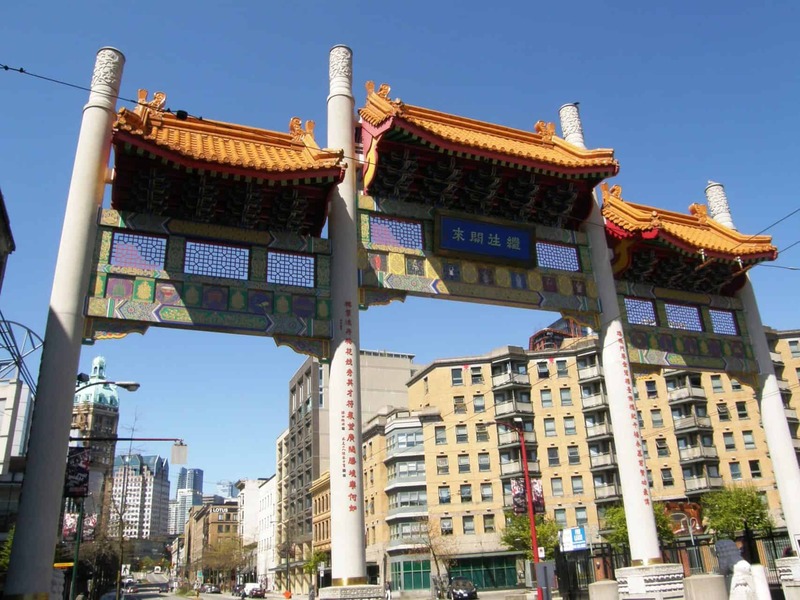 It will take approximately 10-15 minutes to walk from Gastown to Chinatown.